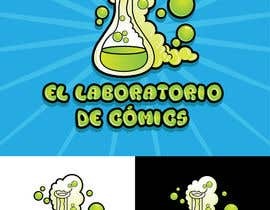 I´m starting a new comic books (small) company and I´m looking for a cool logo. 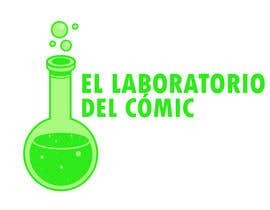 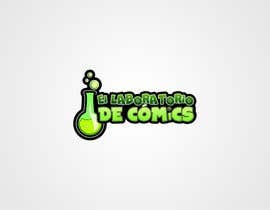 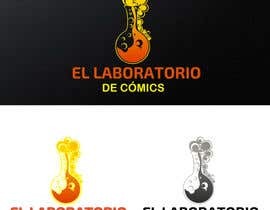 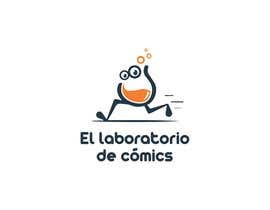 The company will be called "El laboratorio de cómics" (Comic book lab in english, the title will be in spanish) also notice that the word cómics has an accent cause in the picture I forget to place it. 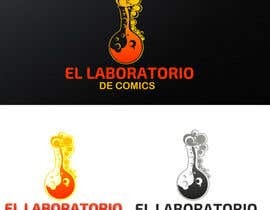 The concept of the logo is that we create experimental and indie comics so this is why it is called the comicbooks lab. 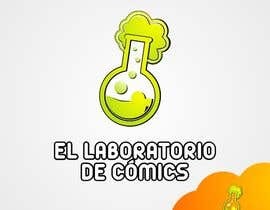 I´ve found this test tube picture that i like a lot. 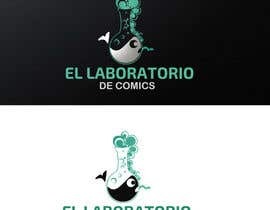 So im looking for a composition with this image (maybe you guys can redraw it to look more modern) and my idea is to fit the text over the image. 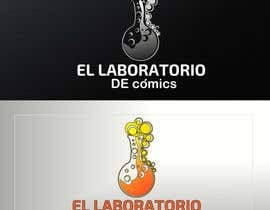 I would like a very round text font. 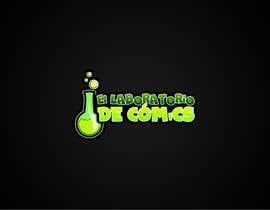 I love 22 and 5 I will make a choice soon. 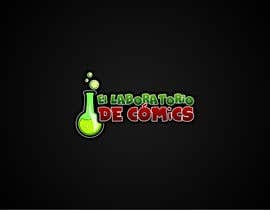 Years of comic experience! 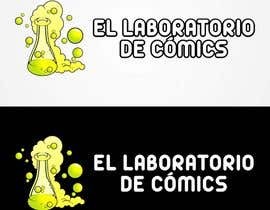 I will get the cover done! 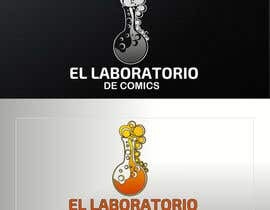 Thanks for the invite. 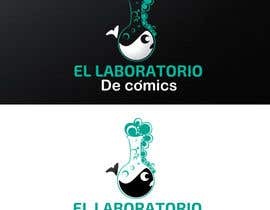 I'll see what I can come up with.